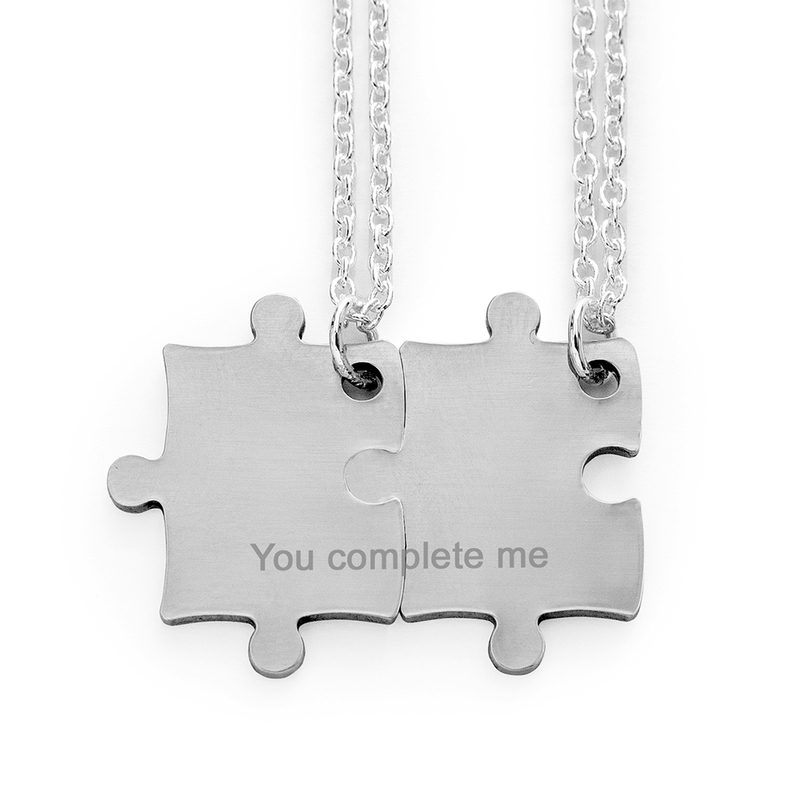 A meaningful present that only you and your loved one will know the special meaning behind is a hard gift to find. 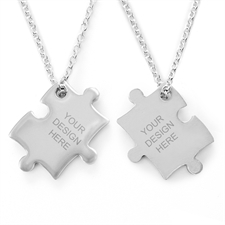 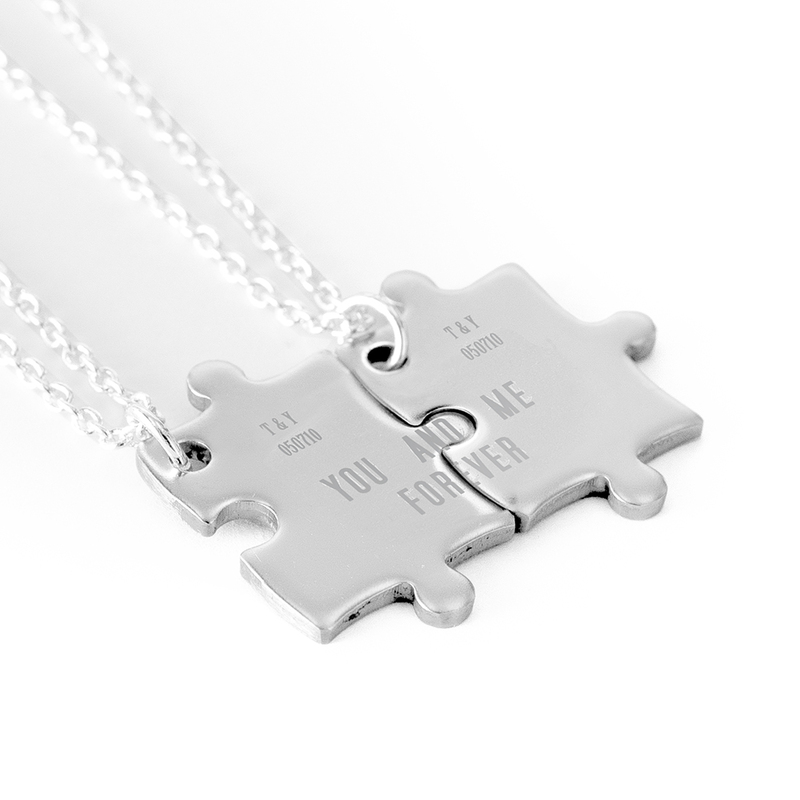 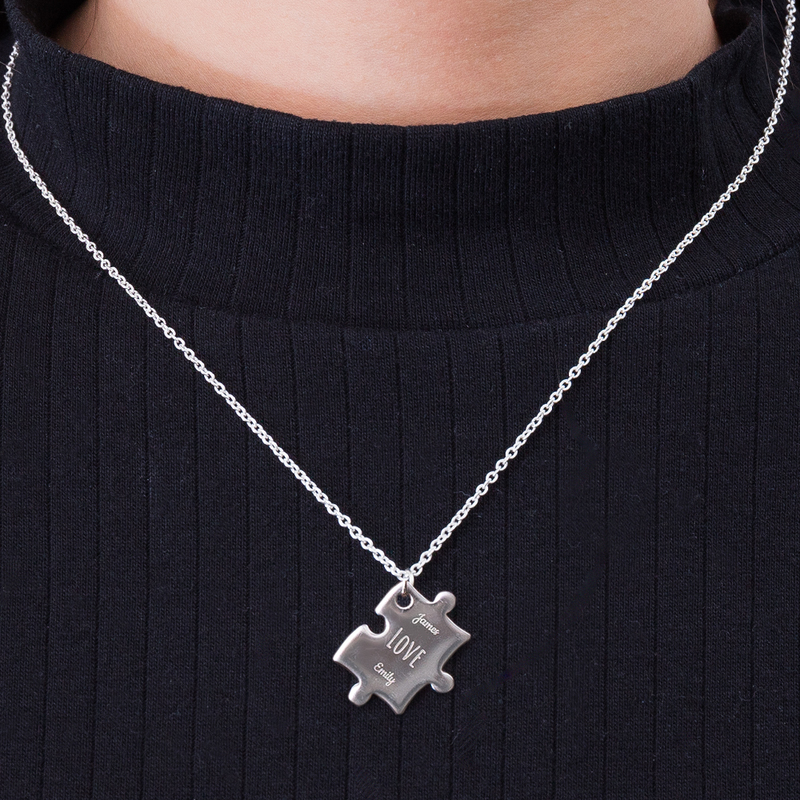 Our set of personalized necklaces is the perfect gift as you can design both the front and back of this Customizable set of two puzzle necklaces, custom front and back. Your design and text will be engraved onto both sides. The necklace comes in a silver color with a silver chain and arrives in a black velvet bag making it a great birthday gift, Valentine's Day gift or anniversary gift. 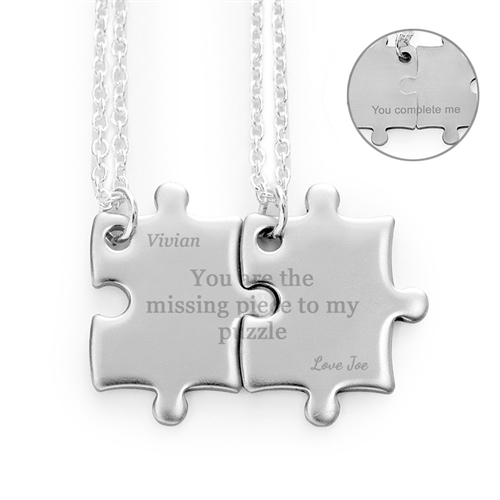 The necklace is crafted into a romantic puzzle shape which can be pieced together with the other necklace in the set. 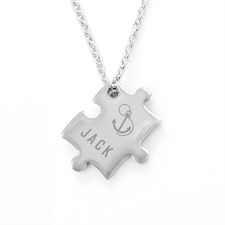 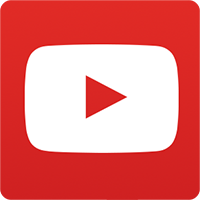 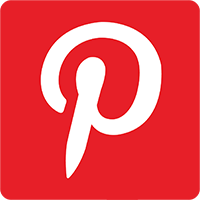 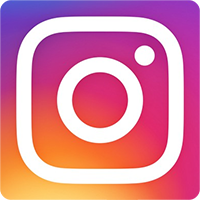 We offer worldwide delivery and no minimum quantity.